There are many things that can be frustrating—hitting all the red lights on the way to work; people using the last pen without ordering more; your computer not working when you need to. We can’t help with traffic or retrain your staff, but we can help with your computer issues. 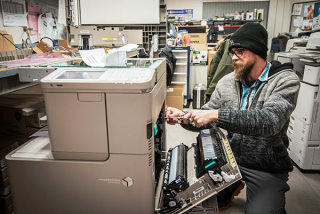 Klondike Business Solutions provides computer repair in Whitehorse. We are here to try and take away some of the frustrations of working with computers. 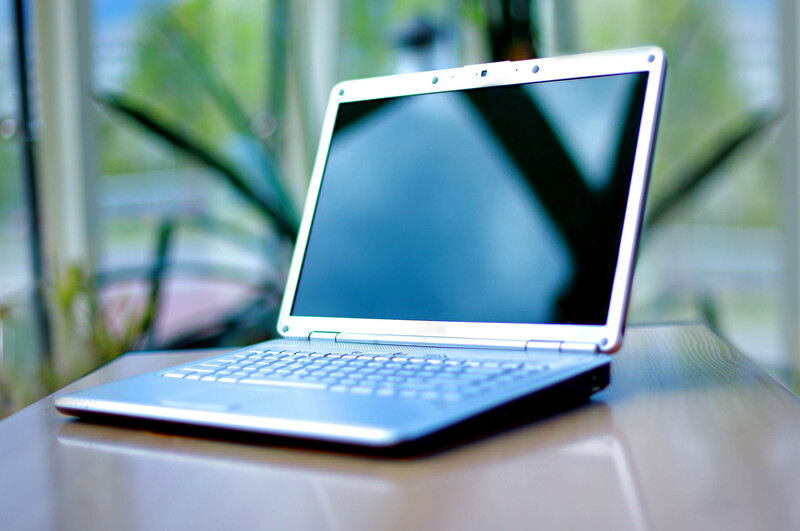 With our three dedicated IT technicians, we offer preventative maintenance and quick resolutions to computing and network issues for our clients throughout the Yukon. For added piece of mind, we are a Lenovo Warranty Depot, facilitating the warranty for ThinkPad laptops and ThinkCentre computers. Getting computer repair in Whitehorse has never been this easy. Please feel free to contact us if you need help with sales, networking or computer repair in Whitehorse. We are here to help. We can help with all of your needs! © 2019 Klondike Business Solutions. All Rights Reserved.